Kelly Walsh sent in a comment about our Question#2 (see below) from the episode zero podcast. We include the text below for your reference, you can go back to that podcast to hear the question in Ben’s voice. We welcome more questions to add to our program. When sending a question, comment or reply, please include the episode number in the subject and/or body of your message as well as any contact information such as Twitter handle that you would like us to include. We will include your name in the text and audio unless you request otherwise. What types of policies or practices can you recommend when thinking about a creative commons license that would apply to any type of content generated from either a student or a teacher. I’m thinking in terms of higher education but this would apply for K-12 as well. 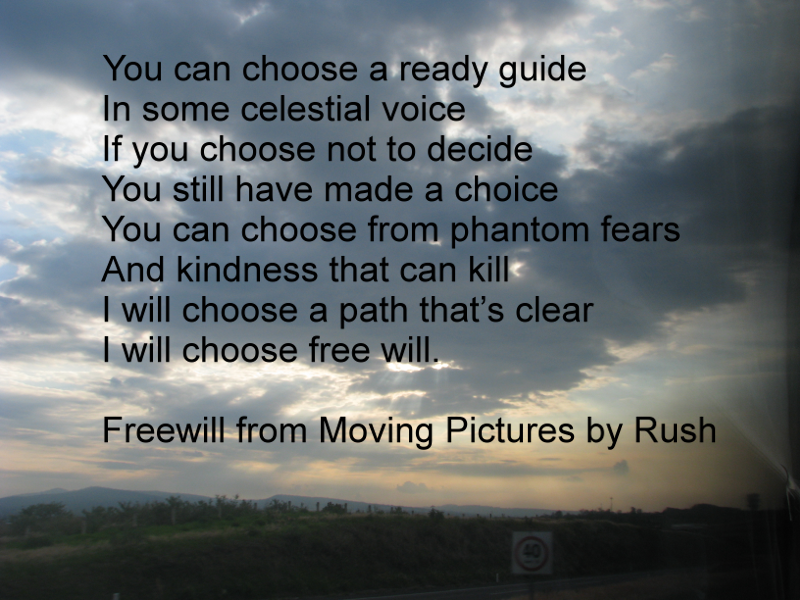 I am apt to quote Rush often in conversation but I have been reflecting often about the cost of choice for myself and my students. This lyric expresses what I feel some students are asking me: “Let me not choose, tell me what to do”. I apologize for neglecting to give Eric credit in the previous posts, I’m still learning this podcast process. I went back to add this credit to the previous episodes. This entry was tagged @collsphysistry, @ken_bauer, @matthew_t_moore. Bookmark the permalink.